mobileWOMEN.org: Small Business Grant Available to mobileEntrepreneurs! 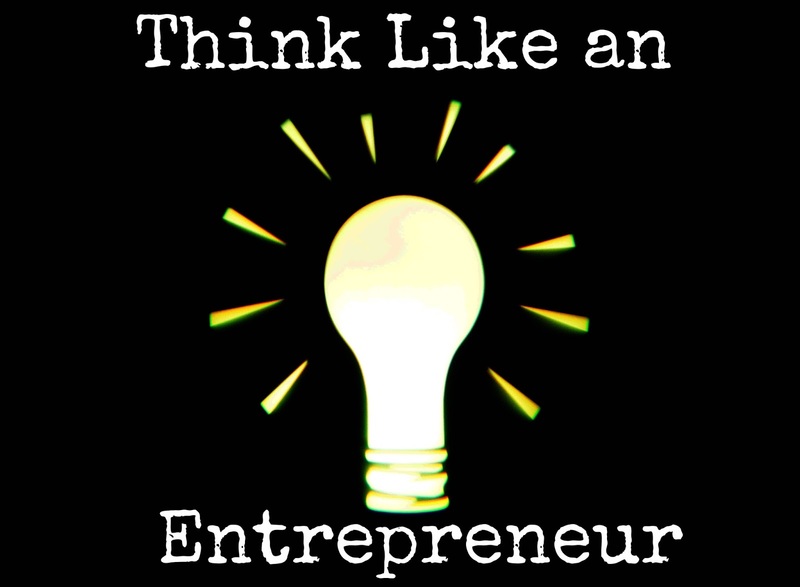 Small Business Grant Available to mobileEntrepreneurs! Did you know that half of all US private-sector workers and 70% of all new jobs are generated by small businesses? Yet despite our nation's collective concern about unemployment and the decline of the middle class, we as a nation have very few channels through which individuals can obtain funding for their business. And those channels that do exist; banking, grants, angel funding and private equity communities, consistently underfund startups by individuals with disabilities. To help address that disparity, Merchant Negotiators (https://MerchantNegotiators.com) has created an annual Small Business Grant, which offers $2,500 to deserving entrepreneurs from underrepresented entrepreneurial communities, is particularly needed. The annual grant is a small but tangible step that the company is taking to help rectify the disparity in small business funding, and raise awareness of this systemic problem. Beyond providing seed capital to three deserving entrepreneurs, the company is also fostering discourse through the grant about the disproportionate allocation of startup capital in the United States. Individuals who are considering starting their own business, or who want to grow their small business can learn more about the grant here (https://merchantnegotiators.com/merchantnegotiators-announces-small-business-grant-supporting-underrepresented-entrepreneurs/), or nominate themselves or another entrepreneur here (https://merchantnegotiators.com/#small-business-grant). The grant runs through October 15, 2015. 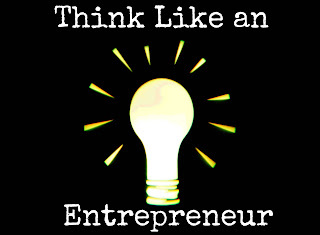 It is an exciting time for those wanting to become an entrepreneur! The rapid incorporation of enabling technology has made so many more industries that might have been previously difficult for an individual with a physical or mental disability to create a thriving business in, very accessible. Moreover, while funding for entrepreneurship may not be at a sufficient level, the number and quality of online resources certainly is! See at the bottom of this article, for a list of helpful resources. Not everyone wants to go out and start their own small business, but that doesn't mean you can't play a role in addressing the serious issue of the underrepresentation of entrepreneurs with disabilities as small business owners. 1. Write about the problem of the funding disparity for underrepresented entrepreneurs on social media, blog, or other media outlet. 2. Support small businesses, particularly those owned by individuals with disabilities in your community. Job Accommodation Network - In addition to ADA and employment accommodation advice, JAN provides free consultants to help individuals with disabilities who are seeking to start their own business. AbilitiesFund.org - Offers a number of online courses where individuals with disabilities can assess their own readiness to start a business. Some of the links for this grant are not working.